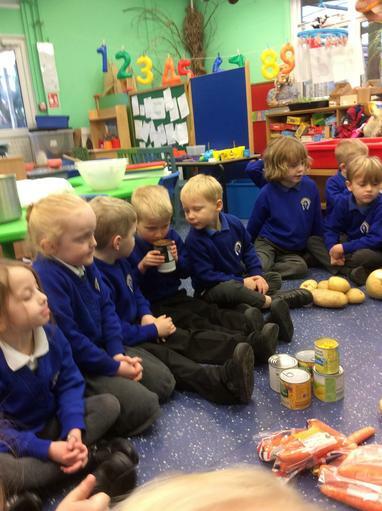 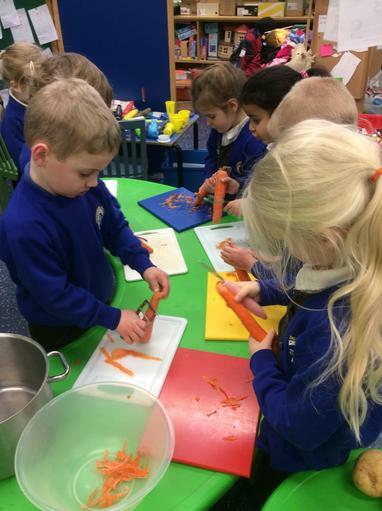 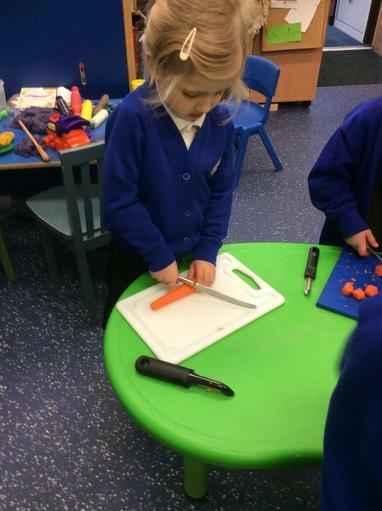 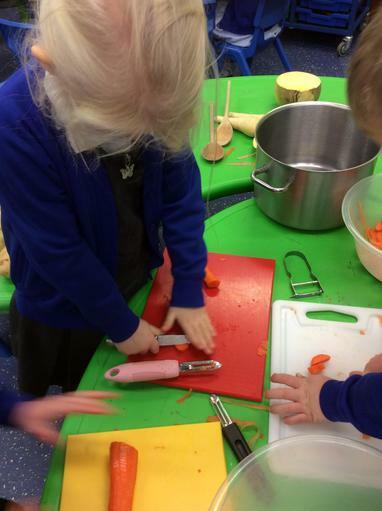 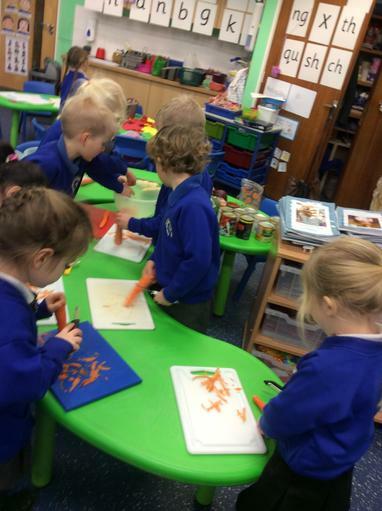 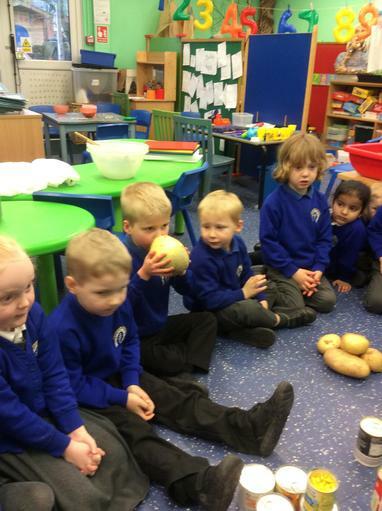 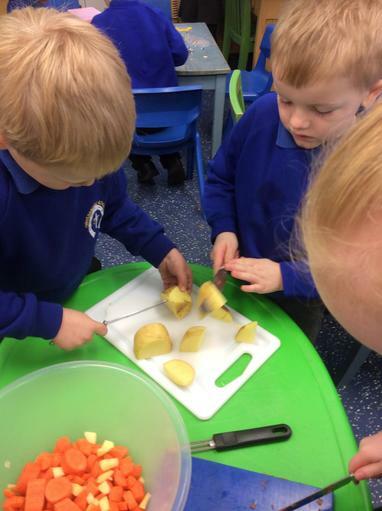 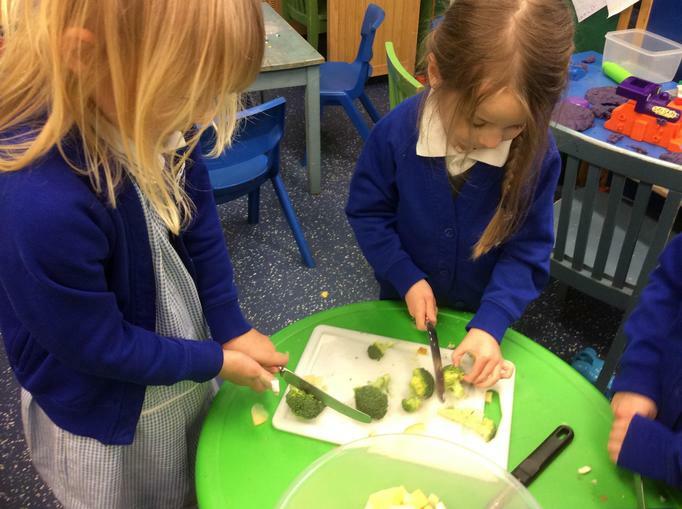 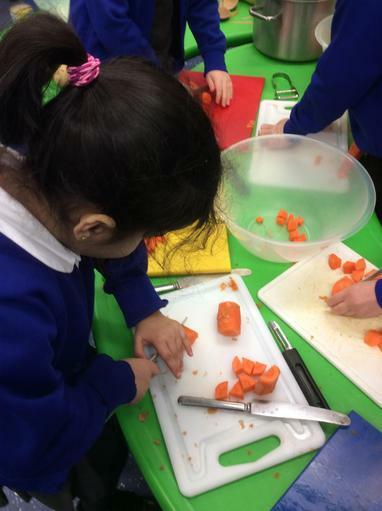 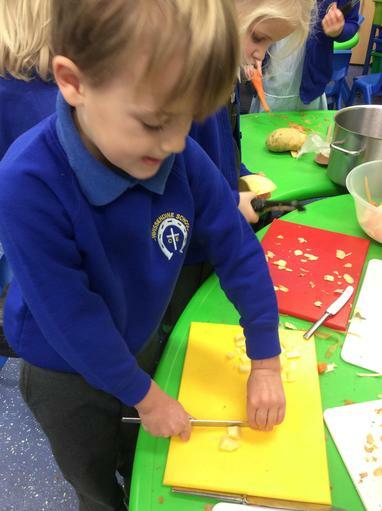 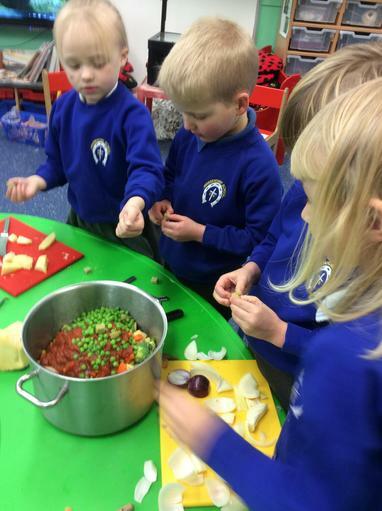 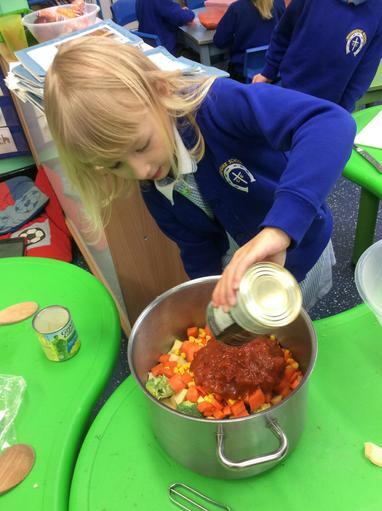 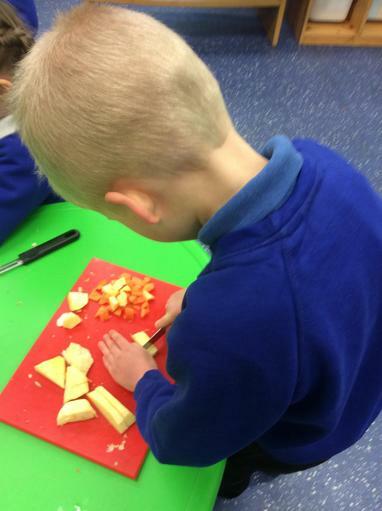 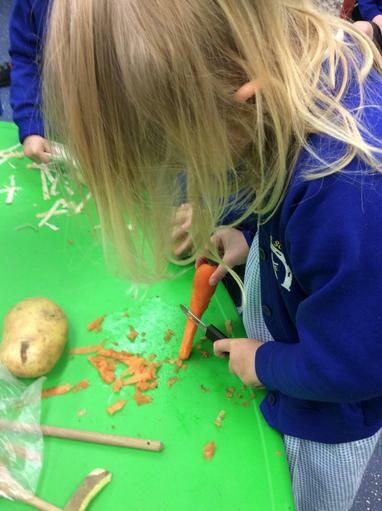 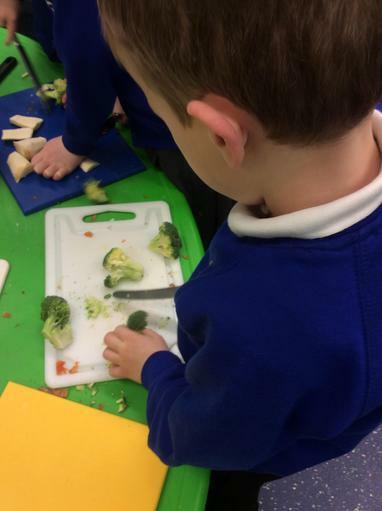 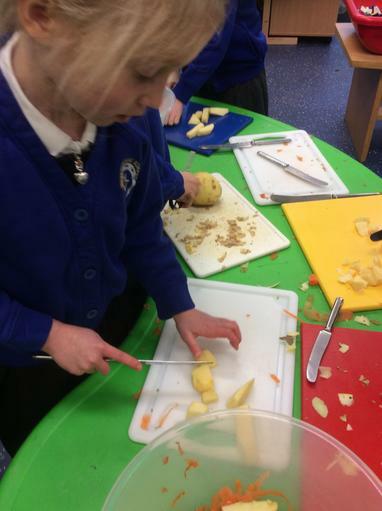 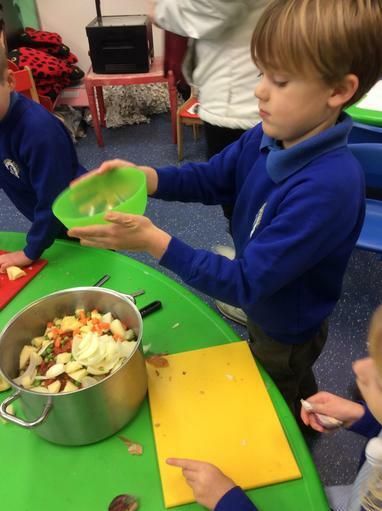 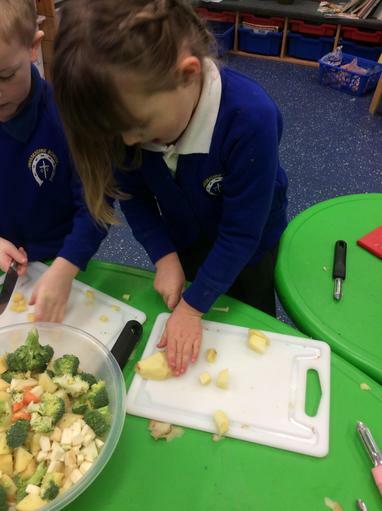 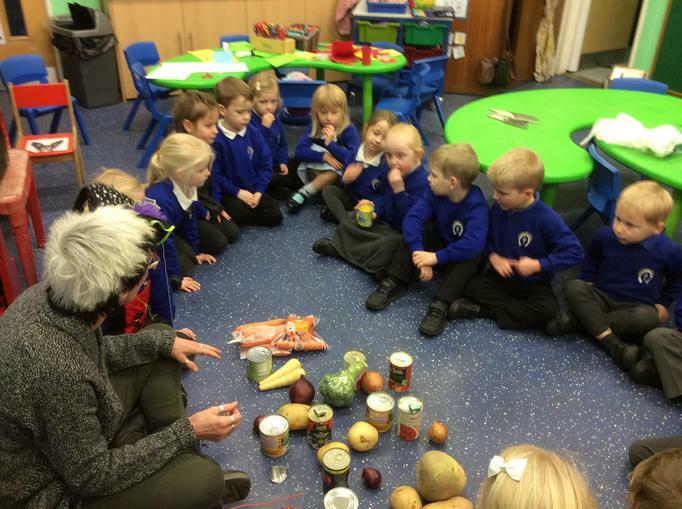 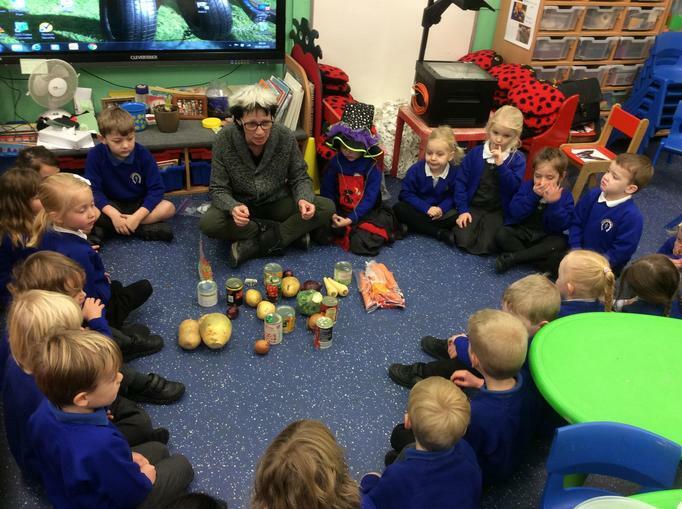 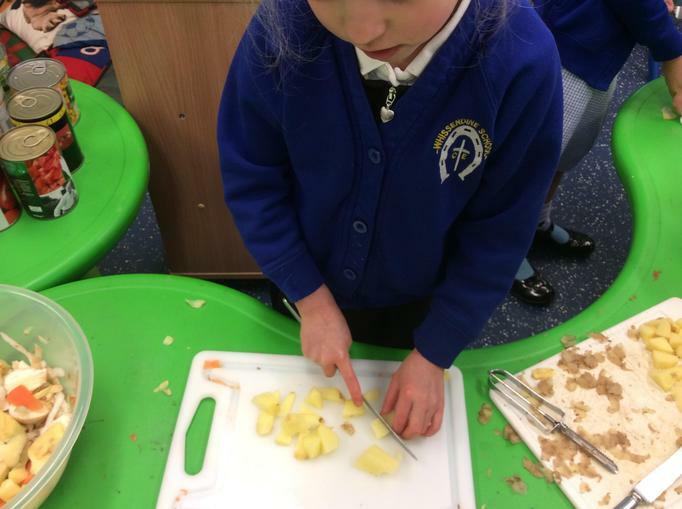 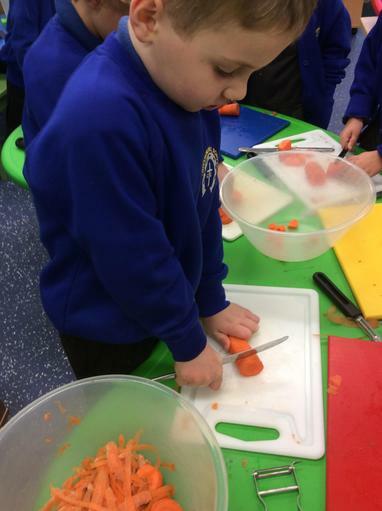 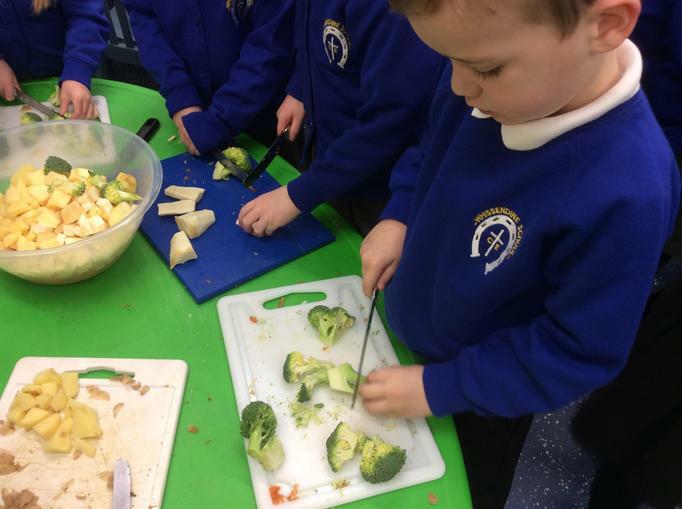 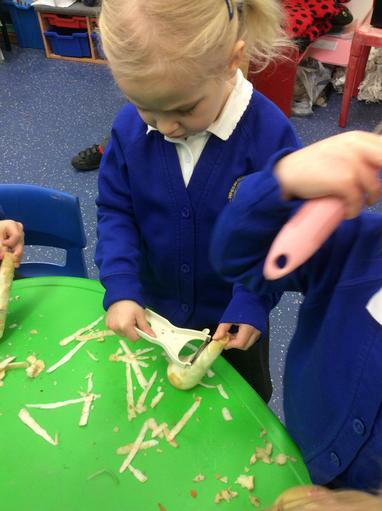 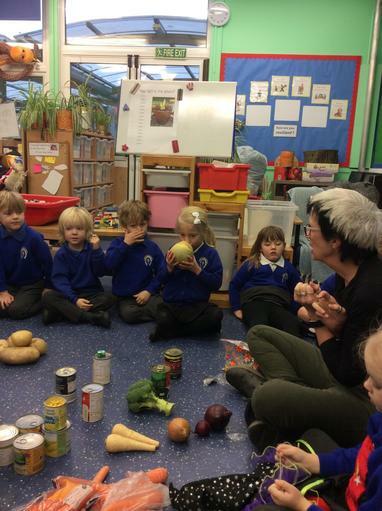 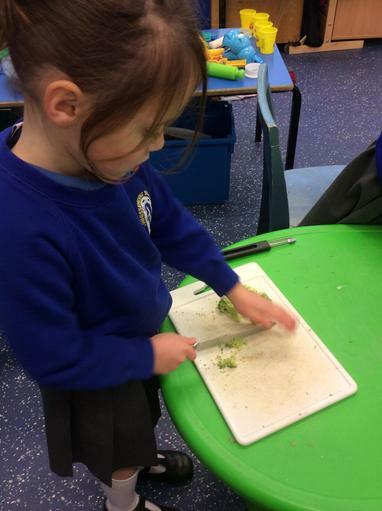 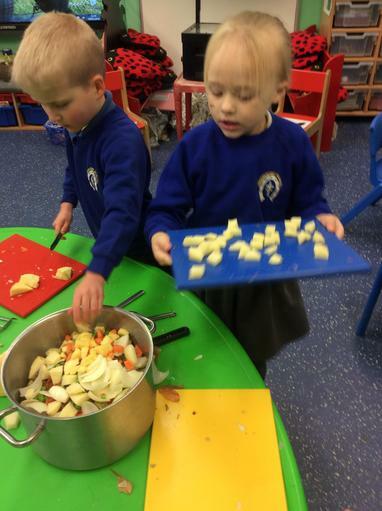 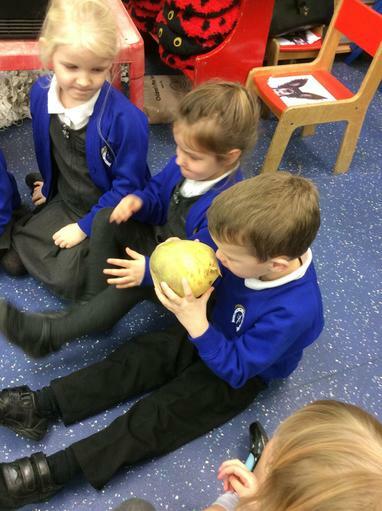 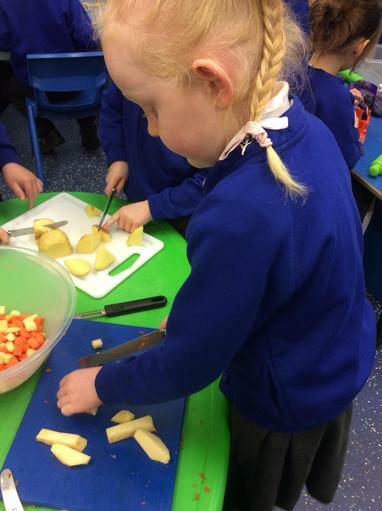 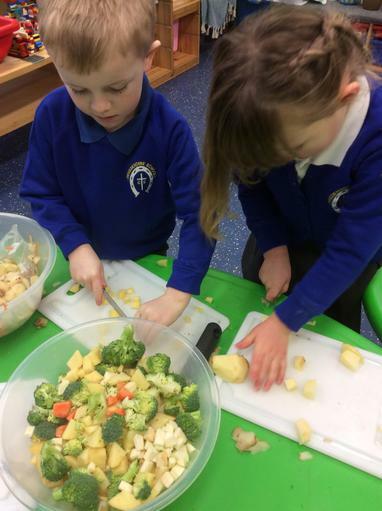 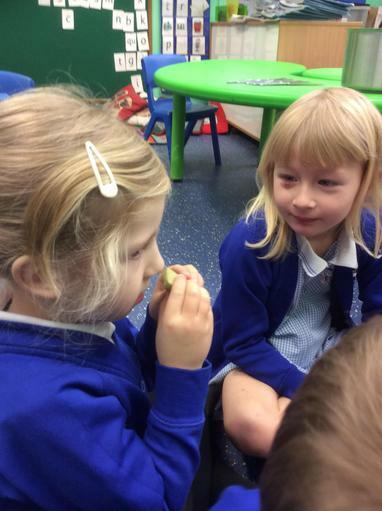 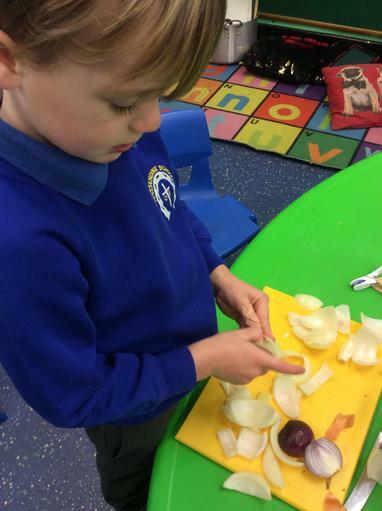 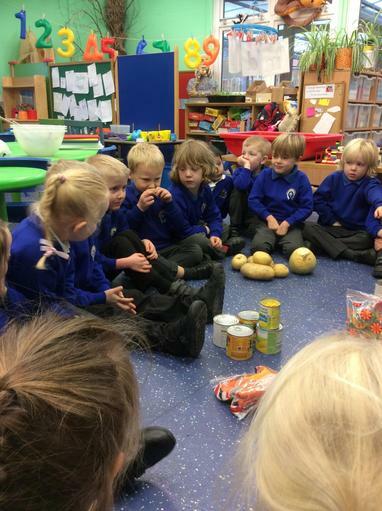 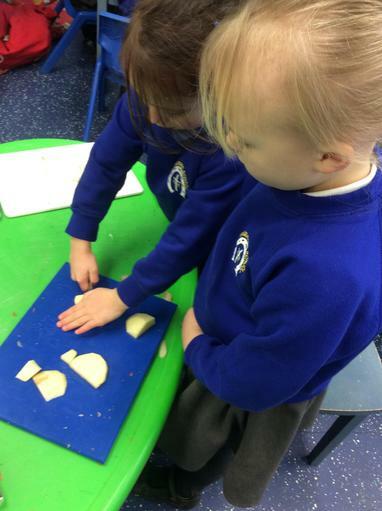 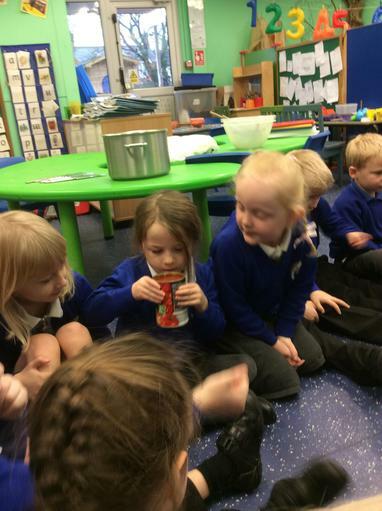 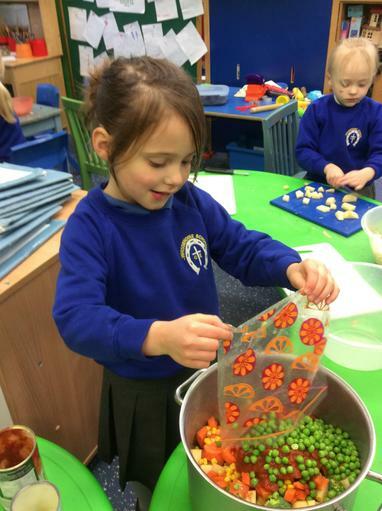 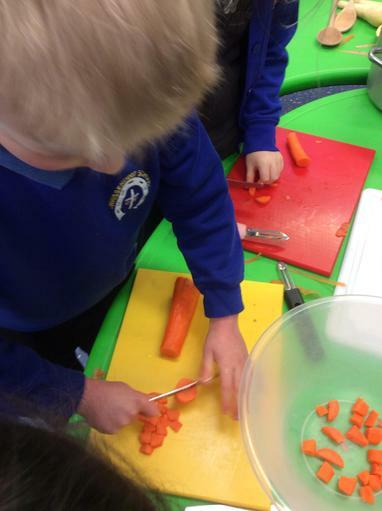 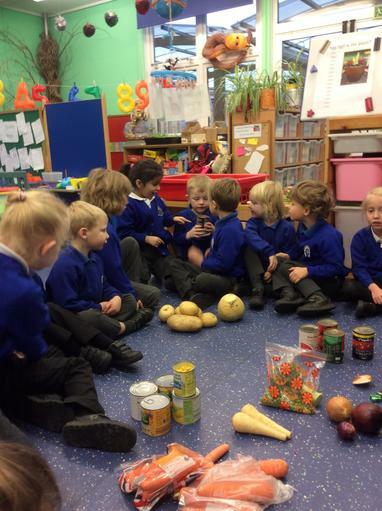 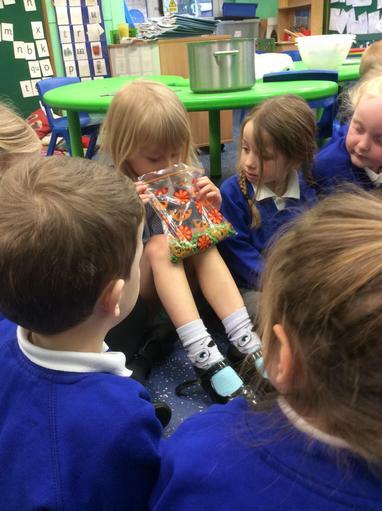 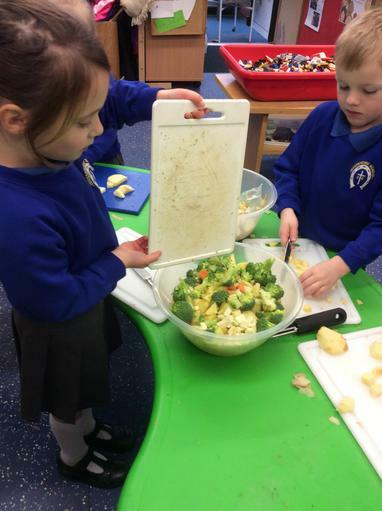 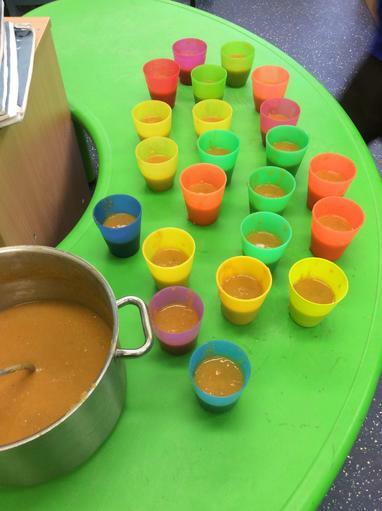 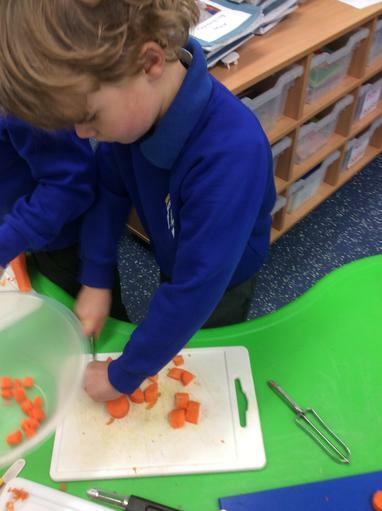 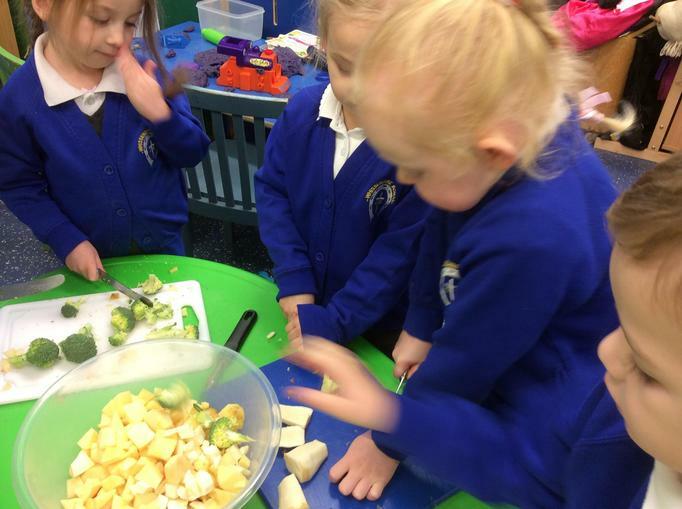 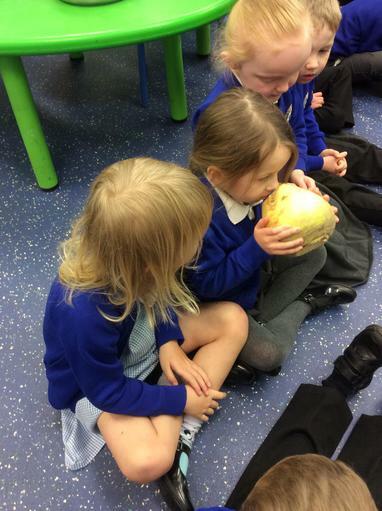 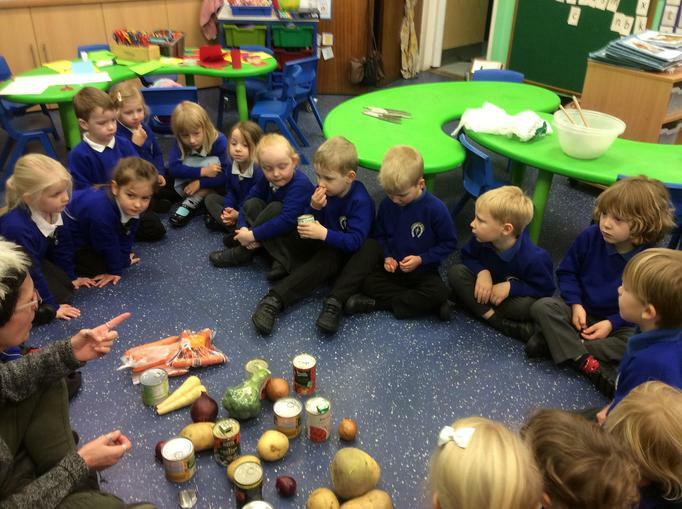 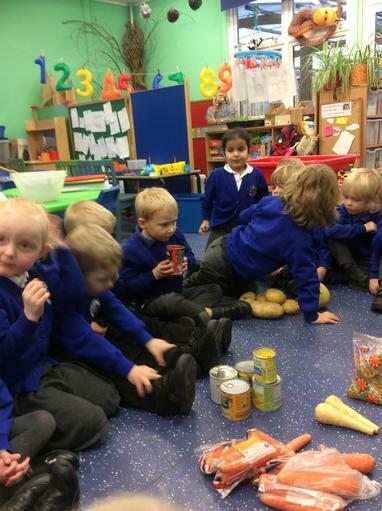 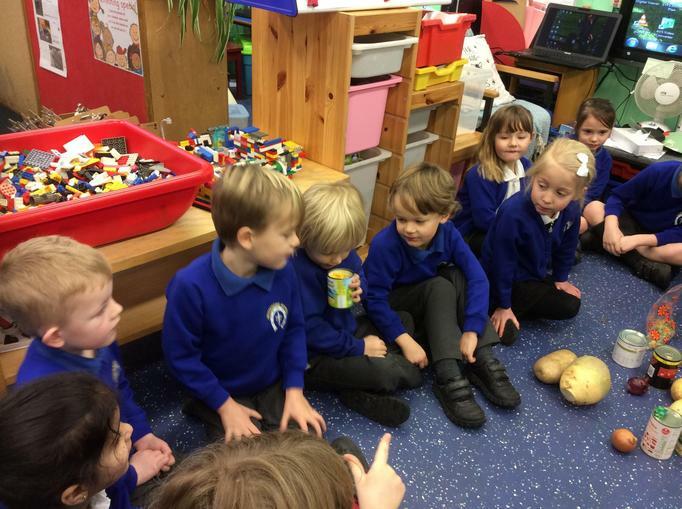 Thanks for the marvelous selection of vegetables you sent in with the children - we had lots of discussion about them and as you can imagine, everyone was more than happy to give their options. 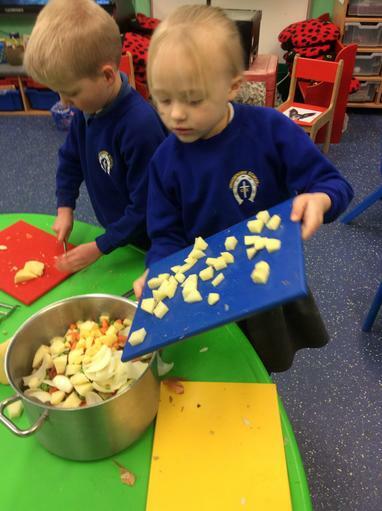 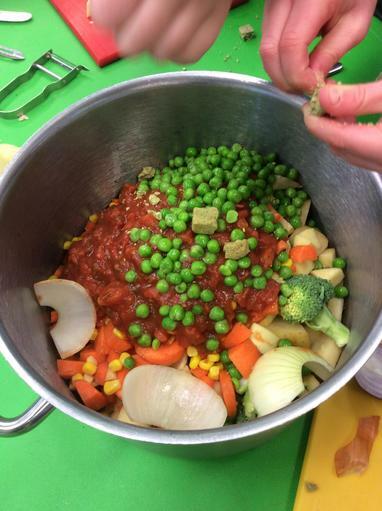 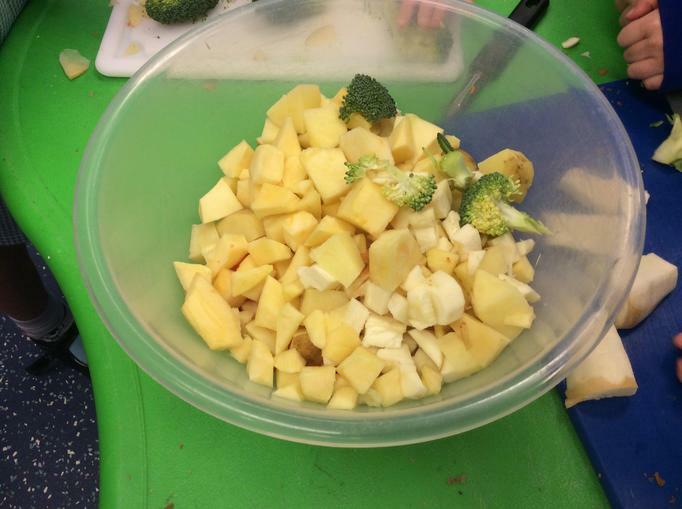 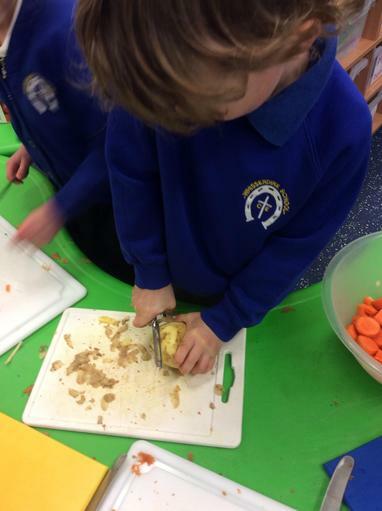 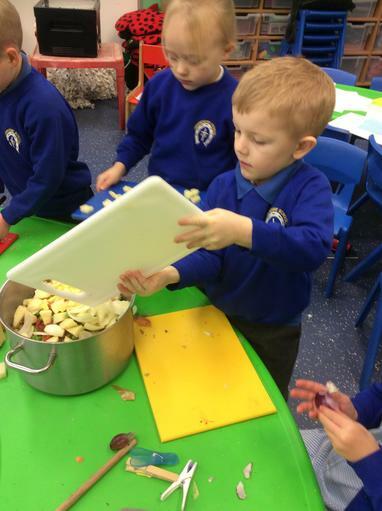 We peeled, chopped and sliced and placed everything together in one big pot. 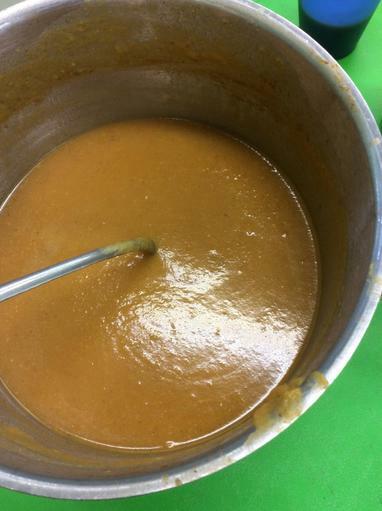 It was more than delicious!